The Canadian Smarks return for another prediction/bitching/calling out episode. 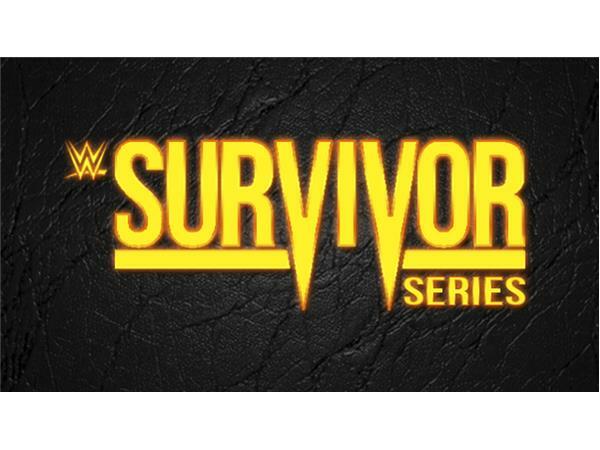 This time it is for the 30th Survivor Series event in Toronto. Perhaps most noteworthy is that Survivor Series has entered the category of WrestleMania and SummerSlam by going four hours in length this year. 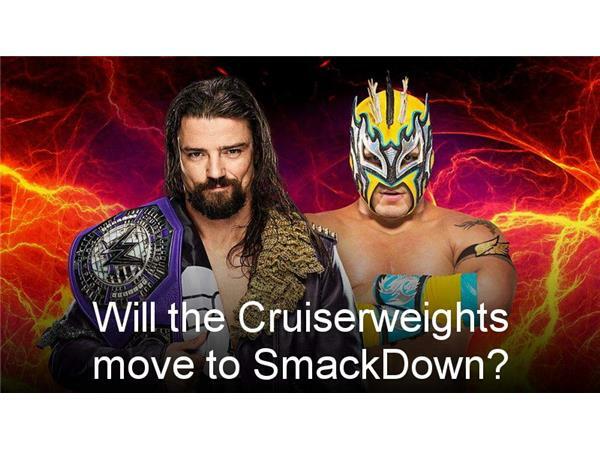 We have the possibility of the entire Cruiserweight division moving from RAW to SmackDownLIVE if Kalisto defeats The Brian Kendrick. We have the possibility of the Intercontinental title moving from SmackDownLIVE to RAW if Sami Zayn defeats The Miz. The three traditional elimination matches will include 42 roster members and one trombone. Get ready for mayhem. We will try to decipher it all while complaining about WWE Creative. 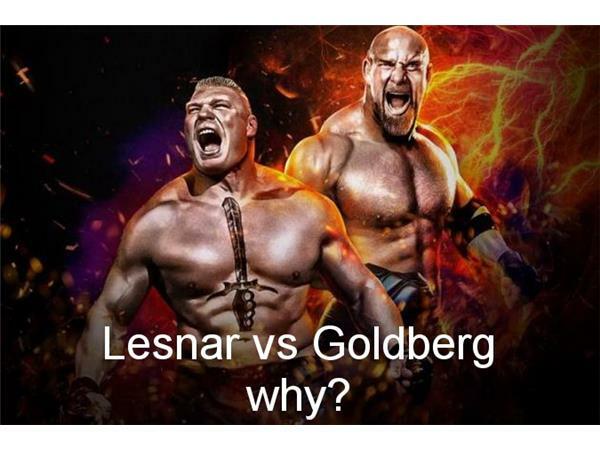 Goldberg returns to face Brock Lesnar, and the pressing question is - why? But wait, there's more! 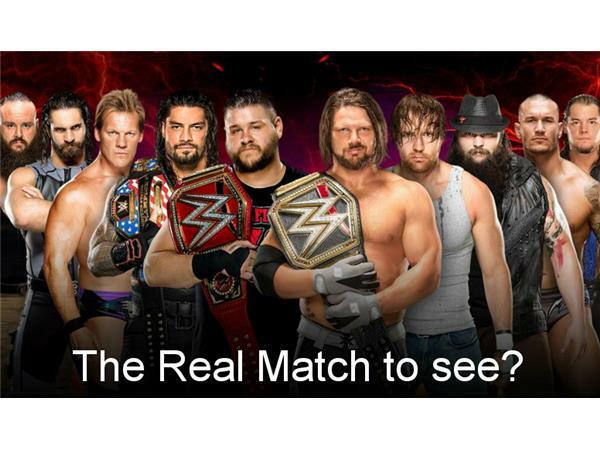 Who will be the new rival for Braun Strowman? What's up with Paige? Is there simply too many on the main rosters? Why are NXT's numbers so good as the two top brands continue to struggle to find distinct identities? Drop by, call in, check it out.